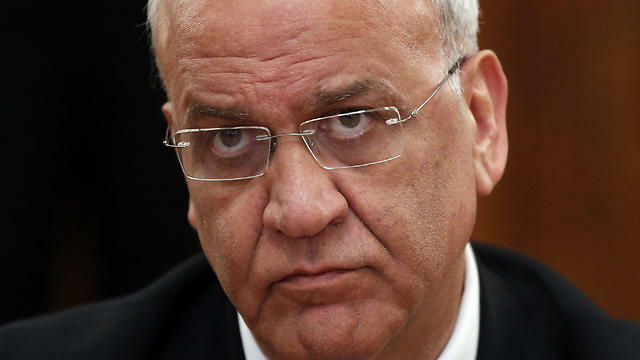 Senior PLO official Saeb Erekat threatened on Monday that the Palestinians will revoke recognition of the State of Israel and seek to have Israel suspended from the UN if the United States moves its embassy from Tel Aviv to Jerusalem. “The PLO will not be able to continue to recognize Israel as east Jerusalem is annexed,” Erekat said in an interview with Ynet. During the interview, Erekat pointed the finger at the Israeli government saying, “The Israeli government is aligning itself with the most extreme, white supremacist, nationalist, populist parties in Europe and the United States against Arabs and Muslims; these people are inciting war against the values and concepts of Arabs and Muslims. 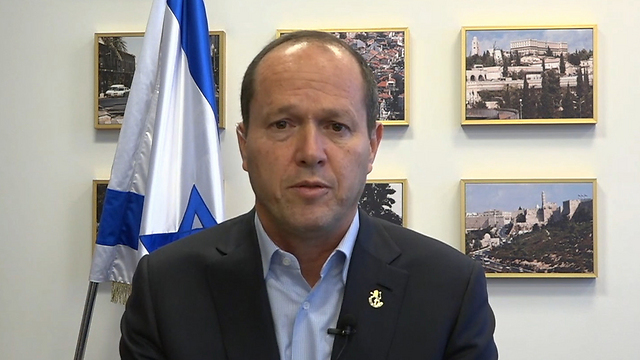 Meanwhile, in a separate interview with Ynet, Mayor of Jerusalem Nir Barkat said that he believes US President Donald Trump is serious about keeping his campaign promise of moving the embassy. “I think everyone knows that the American administration is very serious in its intention to support the State of Israel and the moving of the embassy is a part of the decisions Trump made before his campaign. I have no doubt he will make it happen,” said Barkat.